Retirement seems like something only older individuals need to worry about, but that is certainly not the truth. 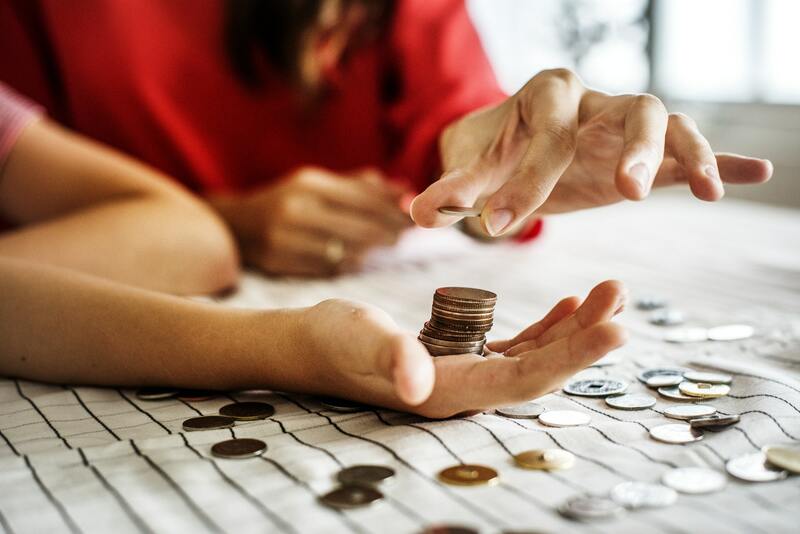 According to a recent survey, 82% of workers in the U.S. workforce believe that they’ll have a harder time achieving financial security than their parents. And honestly, they may not be too far off base. While many Americans over the age of 66 depend on Social Security benefits to help with their finances, this may not be an option for those reaching retirement in the next 15-20 years. For this reason, it’s important to take the steps necessary to plan for retirement now. Of course, it’s always a good idea to meet with a financial advisor to develop a retirement strategy that will be most beneficial to your specific situation, but in the meantime, here are a few ideas for how to start preparing for your retirement now. First things first: Before deciding on an investment strategy or the amount you’ll need to live comfortably, picture what you want your life to look like after you retire. Jot down where you could see yourself living, what you’ll be doing, and at what age you want to achieve this goal. Do you want to spend your free time traveling the world? Is your goal early retirement? Try to be specific as possible and then put a price tag on it. The number might be a little intimidating initially, but it’s better to be realistic about your goals. This will determine just how aggressive you’ll need to be in your saving and investment strategies. Most of us have probably heard this from parents, teachers, or older coworkers, but starting to save while you’re in your 20s has a significant impact on how much you’ll have saved later in life. However, don’t fret if you’re in your 30s or 40s and haven’t started — there is still time to start investing, but the sooner you start, the better off you’ll be. Some think that their standard of living will decrease in retirement, but that doesn’t have to be the case. In fact, the earlier you start, the more potential you have to enrich your lifestyle after retirement. If your employer offers a 401k, this can be a really simple way to get your nest egg started. Many employers even offer a dollar for dollar match for up to a certain percentage of your income, usually 6%. That’s free money for future you. Another great thing about traditional 401k plans, at least initially, is that the money is deducted from your paycheck pre-tax, which you means you are actually saving money in taxes while you save for your future. You will have to pay taxes when you withdraw money from your traditional 401k (it’s different for roth accounts, which are less common), but for many people income will be lower after retirement, which means you won’t owe as much tax as you did while working a full-time job. If your employer doesn’t offer a 401k plan, then starting an IRA is another great option for saving. While you may not have the contribution matching guarantee that’s often offered with a 401k, the same tax principles generally apply to a traditional IRA. However, if you don’t want the burden of paying taxes on your savings after retirement, you can choose a roth IRA and prepay them. If you have the means, you can open an IRA in addition to a 401k to maximize your savings. The downside to retirement savings plans like 401k and IRAs are the penalties associated with withdrawing money before turning 59 and a half. This is why having a cash reserve with at least 3 months of income can be a huge help when it comes to unforeseen expenses. Another plus is eliminating the need to go into debt. If you need a major car repair done or an unexpected medical bill arises, having an emergency fund can be convenient and comforting. Saving for your future doesn’t have to be a painful process. Putting even just a little bit of money into your 401k or IRA early on can make a difference in how much you’ll have invested by the time retirement rolls around. At the very least, start contributing what you can to a traditional savings account and do your best not to dip into it over time.